Under the ‘Arago Effect’ rules of the Royal Society, established in the mid 19th century, being first to publish your discovery is everything on the question of who has priority for it. This means Matthew has full priority over Darwin and Wallace for his prior published hypothesis of the ‘natural process of selection’. It is a great scandal, therefore, in the history of science that the established rules and conventions of scientific priority have not been relied upon to garner national and international recognition for Matthew’s contribution as an immortal great thinker in science. Read an overview of Professor Michael Rampino's paper on why Matthew's original version of natural selection was more veracious than Darwin's. And a (2010) press release on the paper here. 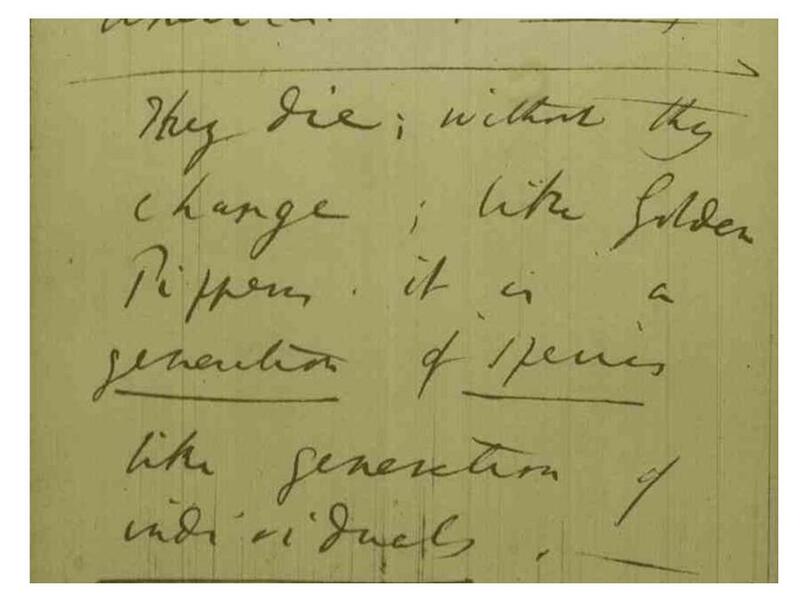 Read Sutton's (2015) blog post on why the long established rules on priority for discovery in science, enshrined in Arago Effect, mean Matthew is an immortal great thinker in science and Darwin a good finisher. Vote on my open letter to the Royal Society requesting an official statement on the fact of Matthew's priority over Darwin and Wallace. HERE. 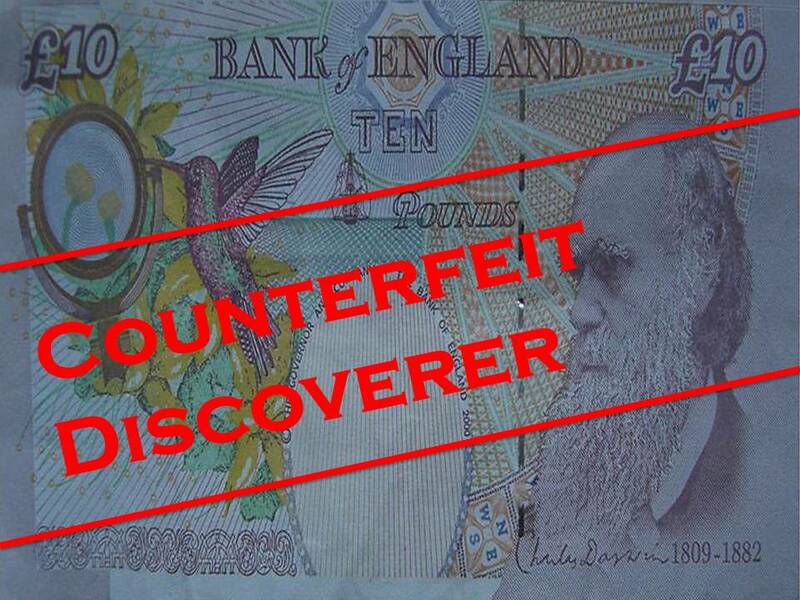 View a Prezi on Darwin's plagiarising science fraud by glory theft. Here.